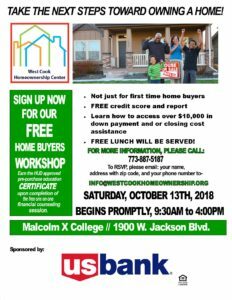 Take the Next Steps Toward Owning a Home! Monday through Wednesday, 9 a.m. to 5 p.m.
Thursday, 9 a.m to 7 p.m.
Friday by appointment, 9 a.m. to 3 p.m.
Tuesday and Wednesday, 9 a.m. to 4 p.m. 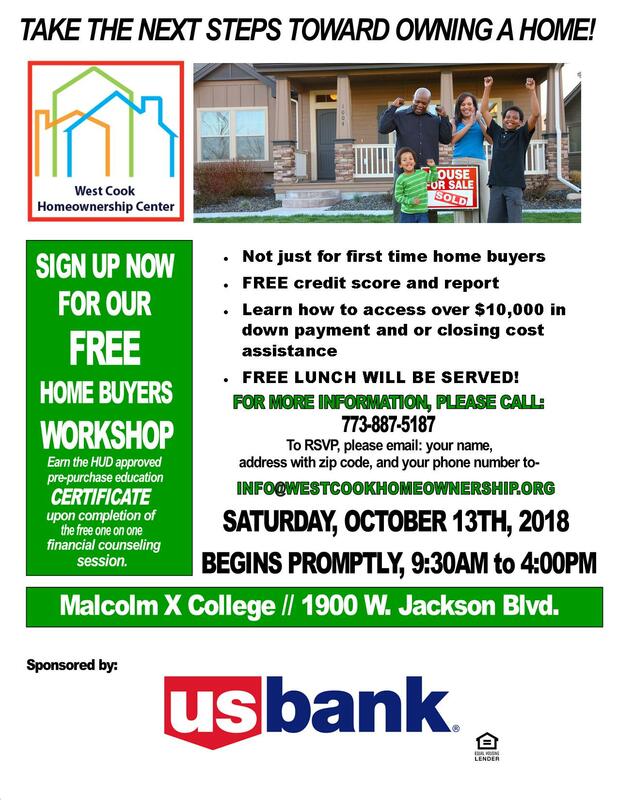 The West Cook Homeownership Center is a program of the Oak Park Regional Housing Center.